This is my first post I came hear looking for solution to our problem. Keep in mind we are not professional audio guy we are just volunteers. We have a S3L and the Venue is not booting up. 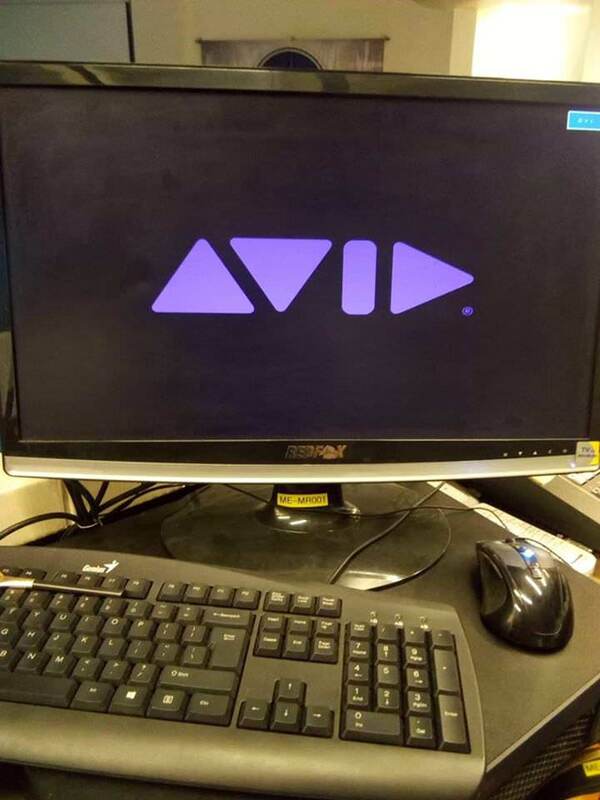 It stuck with the AVID logo. I posted my concern in multiple Facebook Groups. I was told to remove everything connecting to the Venue and boot it, it loops beep and restart. I was informed that we should have a USB for recovery, unfortunately we can't find that. The company that integrate/install our system does not exist anymore. We will have a service in a couple of hours and we are getting desperate. Posting in social media is good, but why didn't you call Avid support?